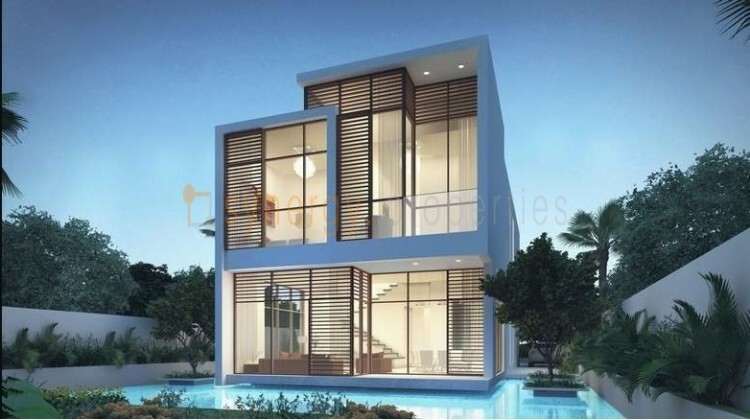 For more details please register below! 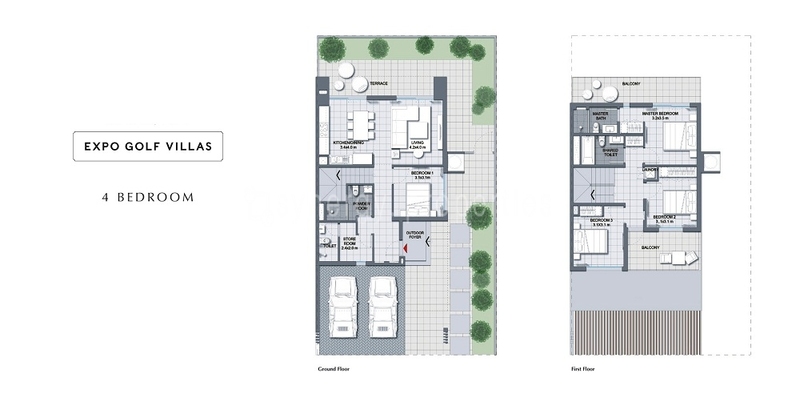 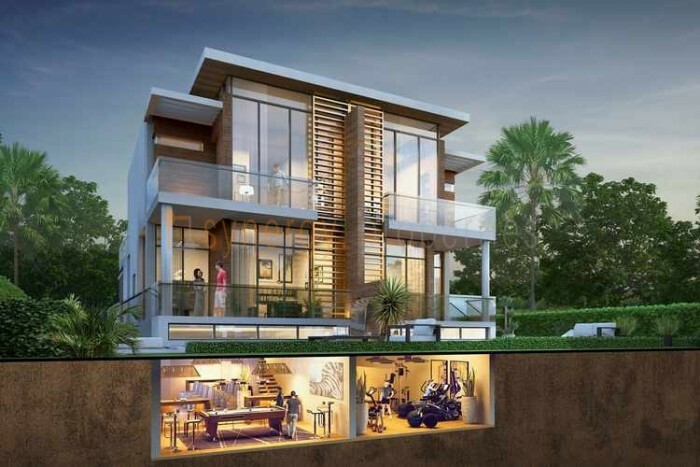 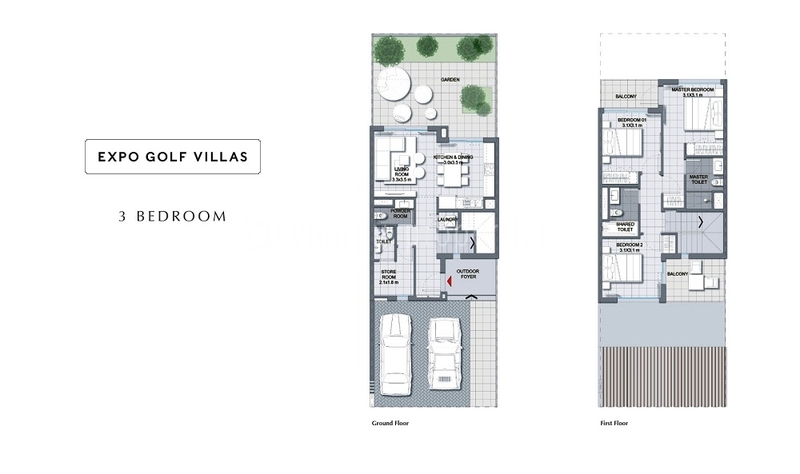 Expo Golf Villas are a true ode to the bright future of Dubai. 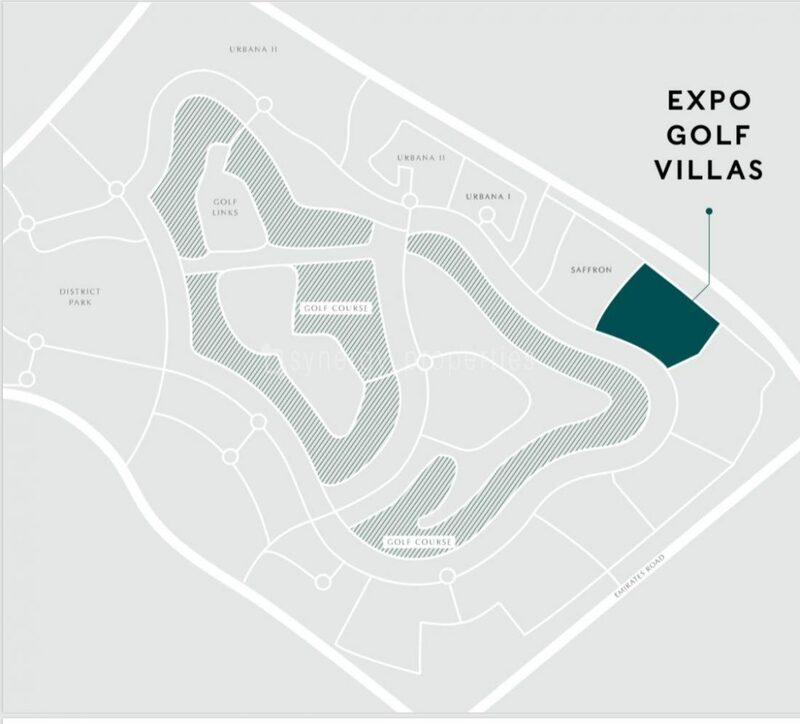 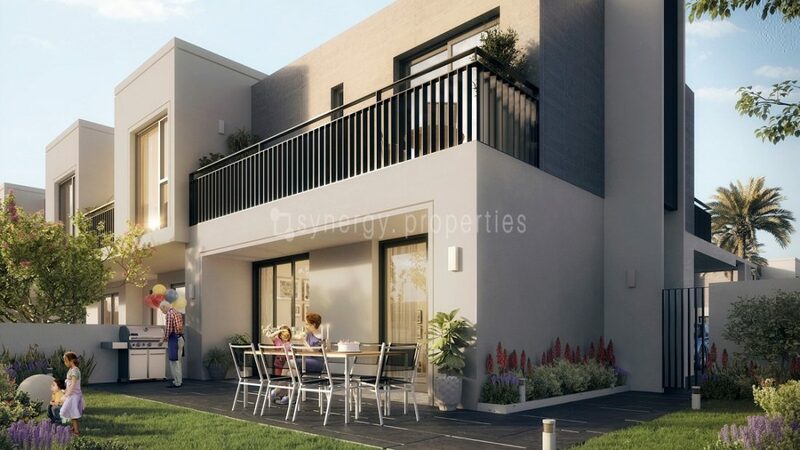 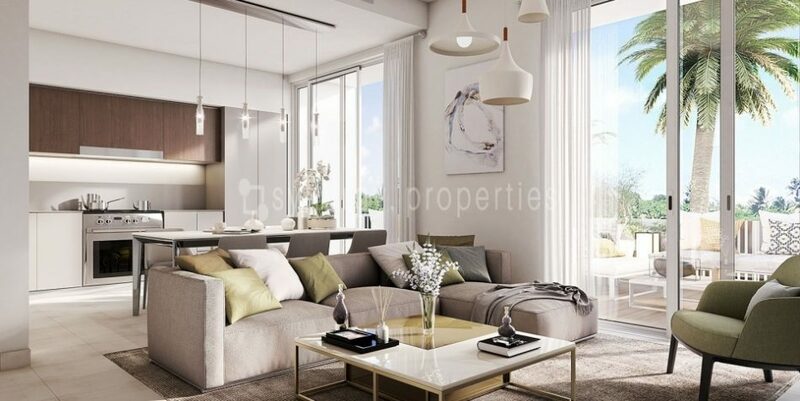 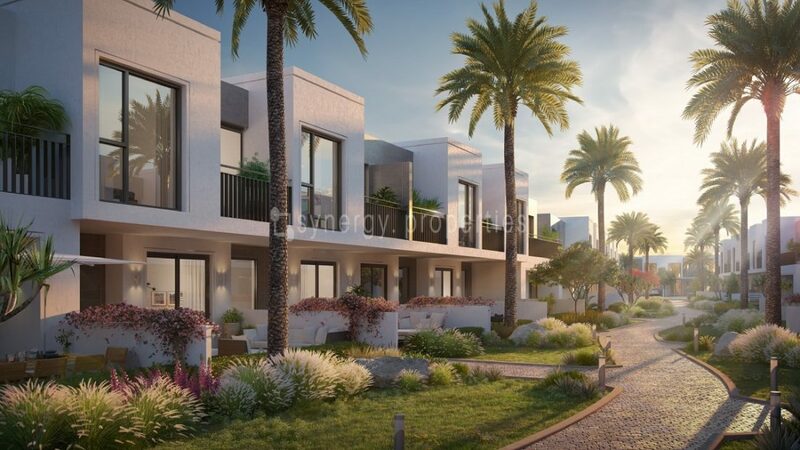 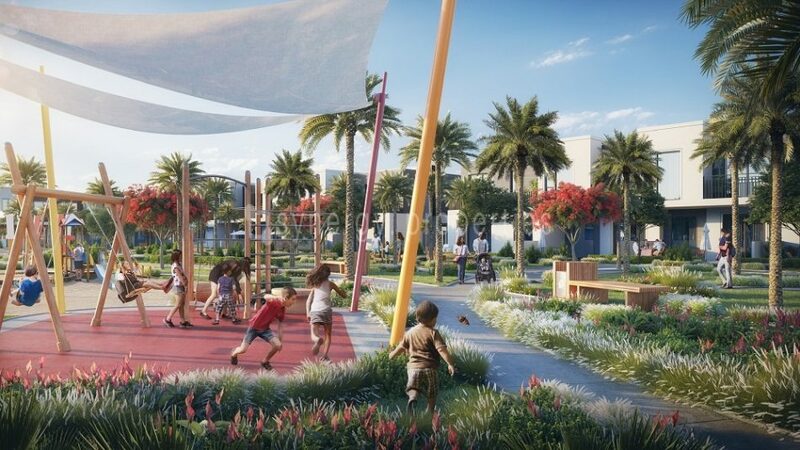 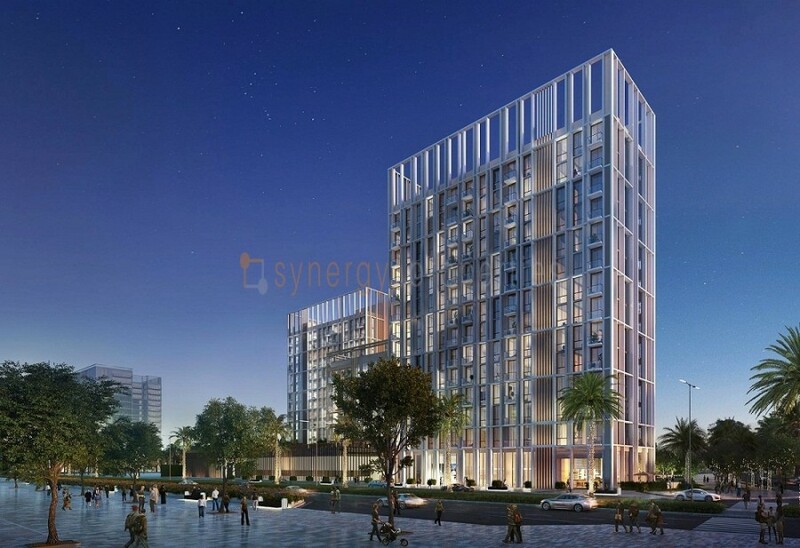 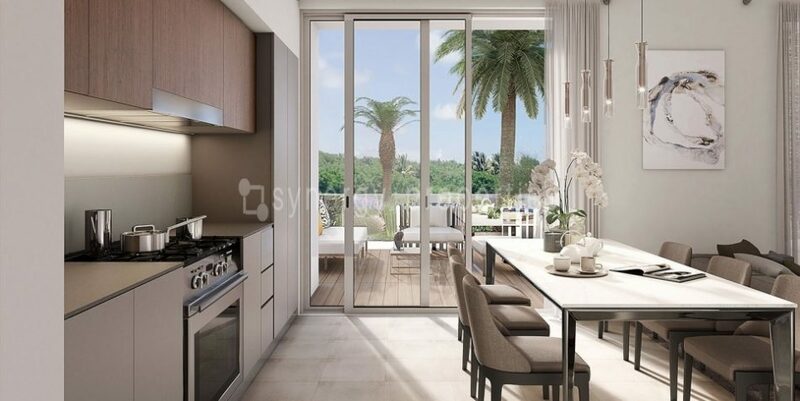 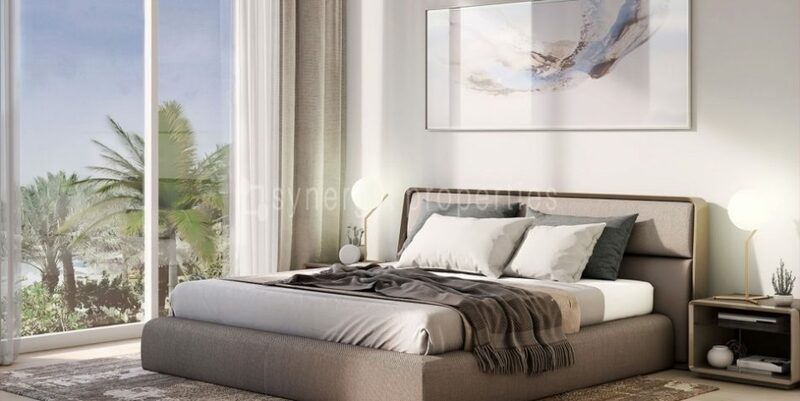 Located only minutes away from Expo 2020, Championship golf course and the upcoming global aviation hub, the Al Maktoum Airport, Expo Golf Villas are a fantastic investment opportunity for the discerning investor.